Sainsbury's has cut petrol and diesel prices by 2p-per-litre, triggering a fresh fuel price war between Morrisons, Tesco and Asda. Sainsbury’s announced its 2p-per-litre price cut first, with Morrisons and Tesco quickly following suit. 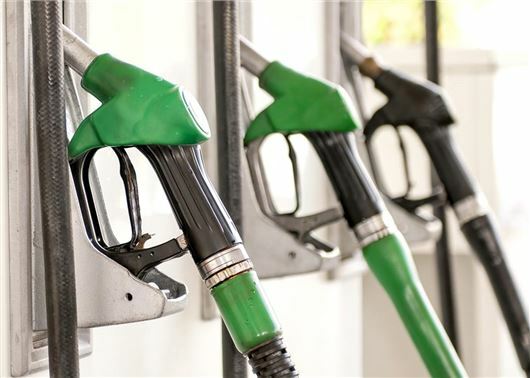 Asda confirmed that it's cutting prices by 1p-per-litre and guaranteed that customers won't pay more than 110.7p-per-litre on both petrol and diesel. The reduction in the cost of petrol means that the driver of an average family car - like the Ford Focus - with a 55-litre tank can now fill up for about £2.10 less than in April. This is Sainsbury's second price cut this month, with a 2p-per-litre reduction on 15 June. However, with the wholesale cost of oil falling - reaching its lowest price of 2017 last week - further reductions are expected. RAC fuel spokesman Simon Williams: “This is great news for motorists and we hope it will spark a fuel cut frenzy on forecourts across the country.